The Let’s Dance star, Nile Rodgers has revealed that he and the late DJ had worked on several songs before Avicii’s death. Time Bergling, popularly known as Avicii first teamed up with Nile, the Chic musician back in 2013 for a song Lay Me Down. The veteran producer and musician has now revealed that the pair had yet again gotten together for a couple of studio sessions that were kept a secret from the public. These sessions had resulted in the two recording a total of ten tracks. However, before Avicii and Nile could discuss release dates, the DJ passed away at the young age of 28, back in April of 2018. The star reminisced that he would often joke that if Tim and him were isolated in a room for two to three weeks, they would be able to record songs that would easily reach the Top 20 charts between the two of them. When questioned about releasing the tracks, Niles replied that he has been approached quite a few times by people inquiring about release dates, if he plans to release the records at all. 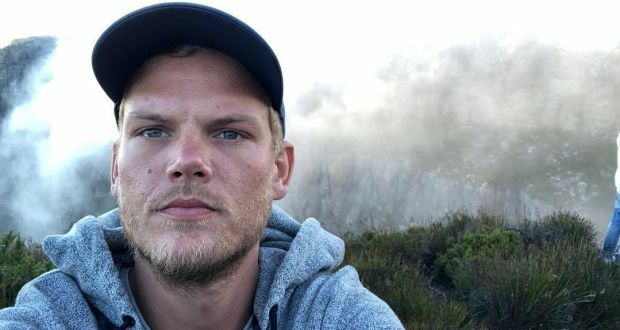 Furthermore, he added that if he were to release the songs, which is still undecided, the proceeds will go to some cause that Avicii wholeheartedly believed in. The Chic musician also confessed that Avicii believed that their collaboration was extraordinary along with the tracks they recorded. Niles hinted at knowing something about the Swedish star’s life which is not known by many. That very secret is the reason that he is hesitating to release the songs because he is eager to find a cause that could truly benefit from Tim’s hard work as that is what the late star would have wanted. Avicii’s cause of death is still unknown but his family and close friends have issued statements saying that the DJ could no longer go on. They claim that his life, and fame was becoming too much for him to handle which is why he wanted to find peace, once and for all. It is widely believed that there is more to that story.